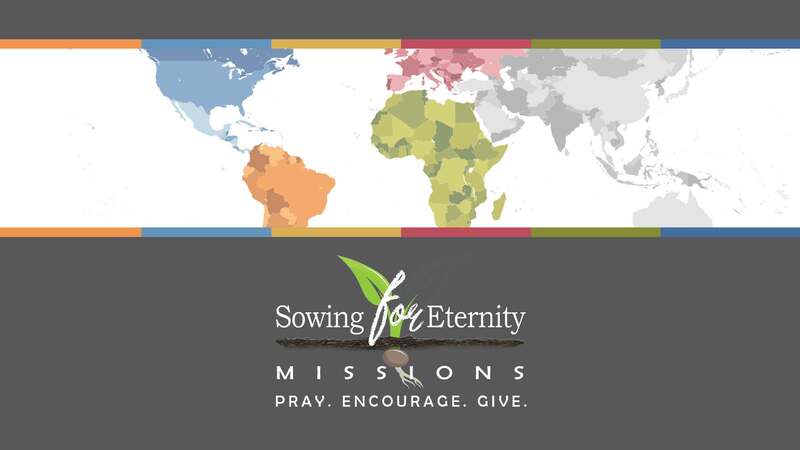 Sowing For Eternity (SFE) is a unified effort of The Park Church of Christ to answer the Great Commission set before us in Mark 16:15…. “Go into all the world and preach the gospel to all creation.” In doing so, we join together to support mission efforts both domestically and internationally by praying for our missionaries in the field; encouraging them through communication via social media, as well as, joining their work on short-term mission projects and giving to the Sowing For Eternity Missions fund established through The Park to financially help the missionaries we support in the field and also the short-term mission projects our members go on to support these efforts. How will you participate in SFE?